Congratulations on deciding to create your first BungeeCord plugin! This tutorial will get you up to speed with the basics. Java knowledge is required for this tutorial. 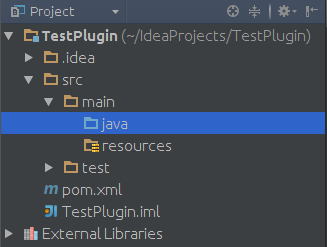 Note: If you are impatient and just want to start quickly, you can get a skeleton project using this tool, import it with File -> Import Project in IntelliJ IDEA or File -> Import -> Maven -> Existing Maven Projects in Eclipse (repeatedly clicking Next), and continue to read the other documentation on the wiki. You should also read this tutorial, particularly the compiling section. 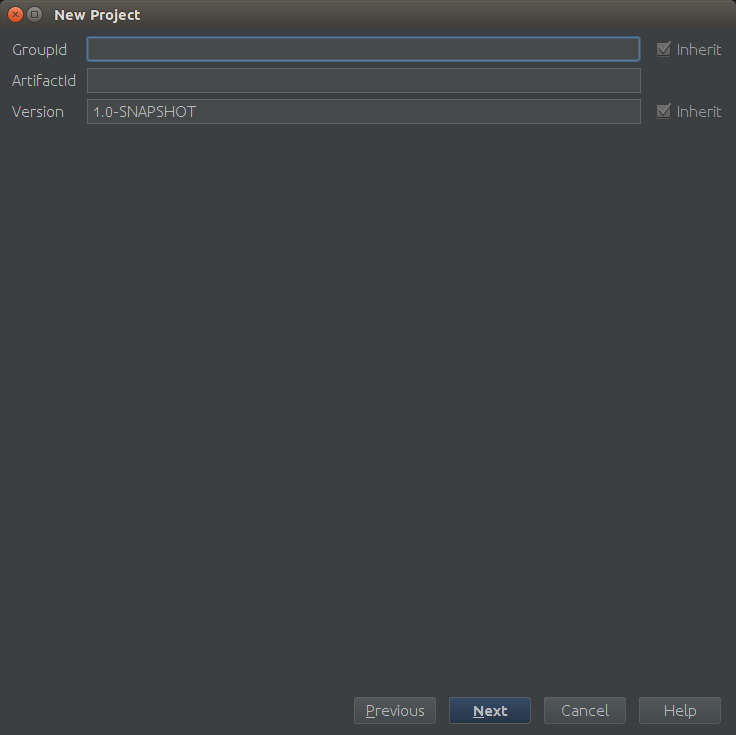 This tutorial only covers IntelliJ IDEA, but other IDEs should have similar steps. For GroupId, type in your Java package name (like me.username). For ArtifactId, type in the name of your plugin (in our case, it will be TestPlugin). Leave the version alone for now, and click next. Change the name of your project to the name of your plugin, and then click "Finish". This will add the BungeeCord dependency to your project. If you are using IDEA, it will ask if you want to import changes from the pom.xml file. Import them. If it asks about the language level being changed, allow it to reload the project. Right click java, then make a new package. Call it me.username.testplugin. Next, right-click the package you just created and make a new class. Call it TestPlugin. The IDE should have opened the file for you; if it did not do so, open it now. Now, we can create our basic plugin. This page will only focus on making a plugin that does nothing except display a message when enabled; other pages on the wiki can detail all the other things you can do with your new plugin. // You should not put an enable message in your plugin. You can also create a bungee.yml file if plugin.yml is already loaded by Bukkit. We are almost done. It is now time to compile the plugin. Expand the Maven Projects pane on the right (If you don't see it, click on View and then on Tool Buttons), expand your project, expand Lifecycle, double-click clean, and double-click package. Maven will now compile your project. 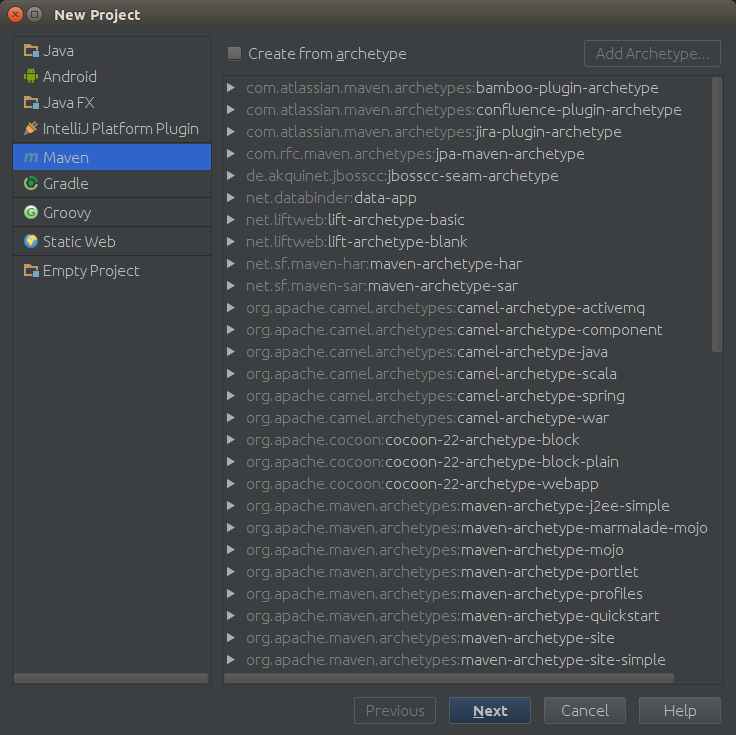 Now, open your project's folder, and look in target for your plugin. Install it on your BungeeCord instance and start it. If a line like [INFO] Enabled plugin TestPlugin version 1.0 by username appears, it worked, and you have created your first BungeeCord plugin! To recompile it, repeat these instructions. If you are a Bukkit developer, and anything seems remarkably familiar to you, it is because the BungeeCord API was heavily inspired by the Bukkit API. Many of the concepts (EventHandlers and Schedulers) remain the same, and some class and method names are the same.